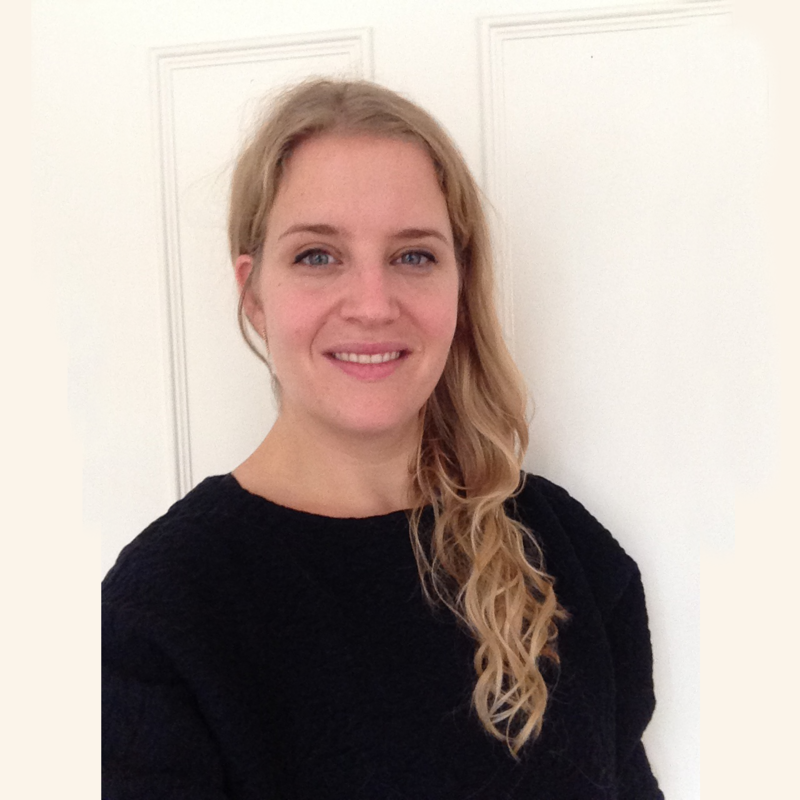 Hi, I'm Veerle van 't Hullenaar, a user-centered designer & researcher. I love to involve users at an early stage in the design process and translate their needs into actionable insights to achieve the ultimate goal: happy users. A new digital learning environment. A application for both teachers and students. It provides the teacher a complete overview of their class and of each individual student. The web app gives the student a personal study plan that adapts to their level and speed. It challenges the students and it keeps them motivated. 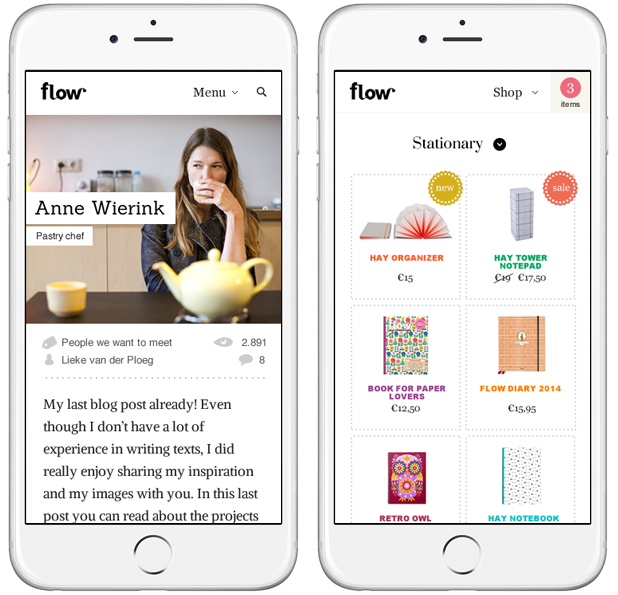 Flow is a popular and international magazine for women who live busy yet happy lives by practicing mindfulness. We made the redesign for the website. Solar light for everyone in Uganda. After my graduation in 2012 I had the opportunity to do a 4 month project for Philips in Africa: a user-centered research and design project to develop a new solar powered lighting product for the upcoming market in Uganda. Improve information exchange at children's hospital. Research and design project to improve information exchange for parents whose child suffer from cancer for the future child oncology centre in the Netherlands. Although it is the child that's ill, it is the parents who are in great need for reliable and up-to-date information. I love to design for elderly and worked on few projects; Research and design project to redesign a blood glucose monitor, a usability test for a hearing aid app and a concept design project to prevent loneliness in elderly homes. No portfolio item available yet, please contact me if you want more information. Mobile parking is fast, convenient and economical. 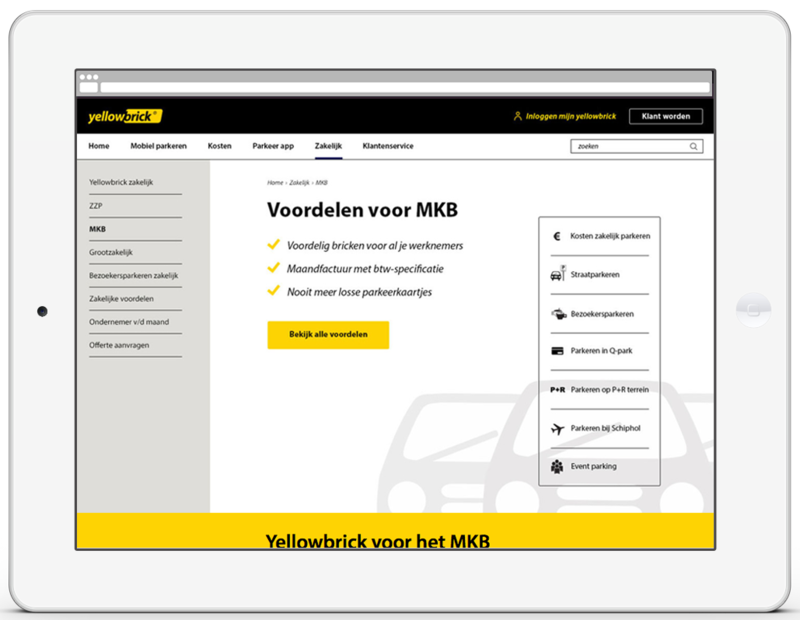 After spending a few hours at the parking lot asking some questions about mobile parking we noticed that potential customer heard of mobile parking, but didn't know about all the economical and convenient benefits. So we made all these benefits very clear on the new website. 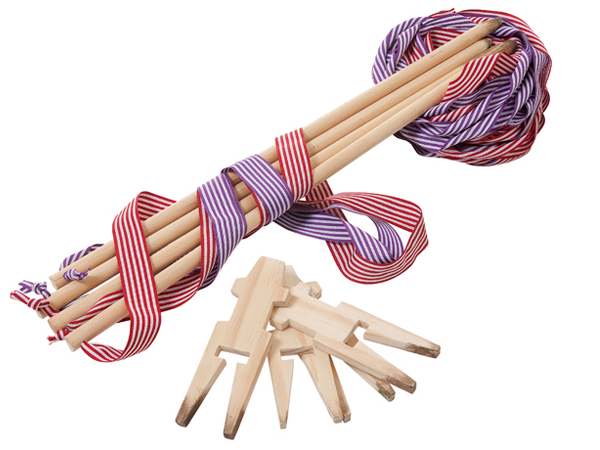 Educational tool to make math fun in the slums. Pratham NGO offers underprivileged children in the slums of New Delhi extra lessons. After a month of research in New Delhi, the Math Mat was designed. The Math Mat consists of a game and exercises which both can be done with simple everyday products like paper and beans. For everyone that loves science. 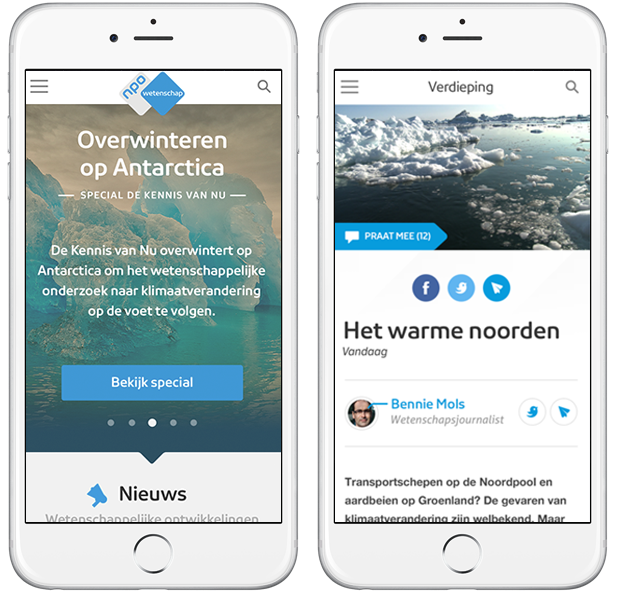 Working as a user experience designer at Soda studio I designed the new website for De Nederlandse Publieke Omroep (NPO), the public dutch broadcaster. One of the main goals to make science knowledge interesting for everyone. Play outdoor soccer at the park. Every year the HEMA has a design contest for students. For my portable outdoor soccer kit design I received an honorable mention and was also nominated for the public award.